The slide in SSD prices has been a boon for PC enthusiasts. Not to miss out on this market opportunity, TOPMORE – Taiwan’s leading designer of premium storage devices – is also launching an all-new series of SSDs featuring SATA 3.0. With the inclusion of SATA 3.0, which is the most widely supported interface for storage devices, TOPMORE aims to provide users the best performance at an economical price. 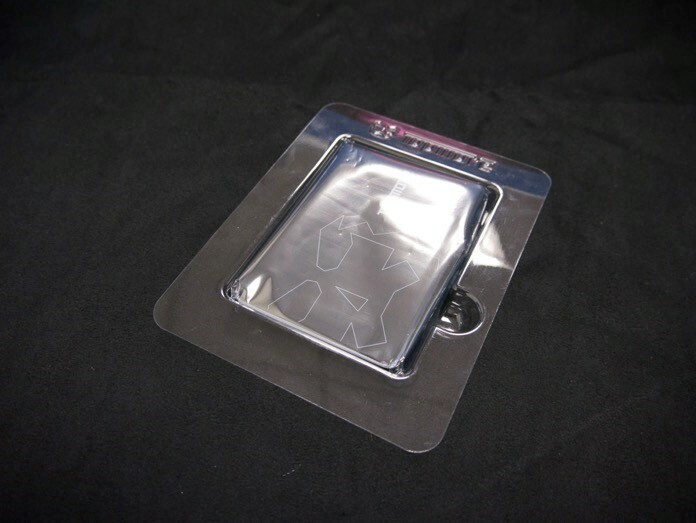 ▲The back of the package offers detailed information about the product. TOPMORE is so confident about the quality of its SSDs that it is giving purchasers a five-year warranty. Well-known for its unique fingerprint recognition technology and smart product designs, TOPMORE is launching an all-new series of SSDs that can meet the storage needs of different types of users. TOPMORE has chosen SATA 3.0 because it is a highly supported interface technology and also the most user friendly for both internal and external storage applications. 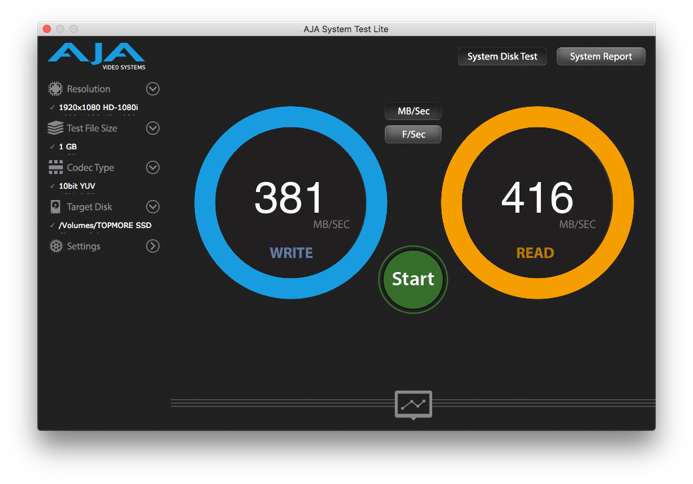 Even working with different hardware or software, SATA 3.0 generally can achieve the maximum sequential read/write speed of 560/520MB/s. 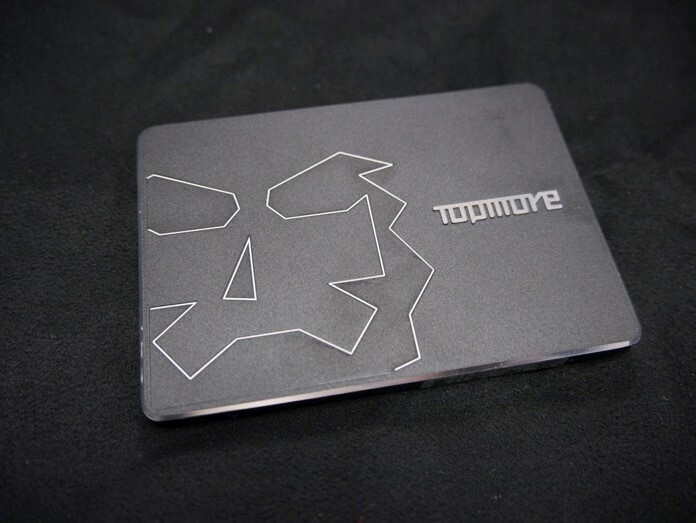 ▲From the opened package, we can see the extensive effort that TOPMORE has put into protecting and presenting its product. ▲The etched relief of the company’s logo, combined with round corners and slanted edges, give an appearance that is consistent with TOPMORE’s stylish design. ▲The logo is etched using a diamond drill bit. TOPMORE always uses advanced technologies in designing its products as to enhance their high-end appeal and quality. ▲The edges of the top surface are precisely cut at an angle, bringing out a luxurious metallic shine. ▲TOPMORE has chosen SATA 3.0 due to its compatibility with other hardware for expansion and upgrade. 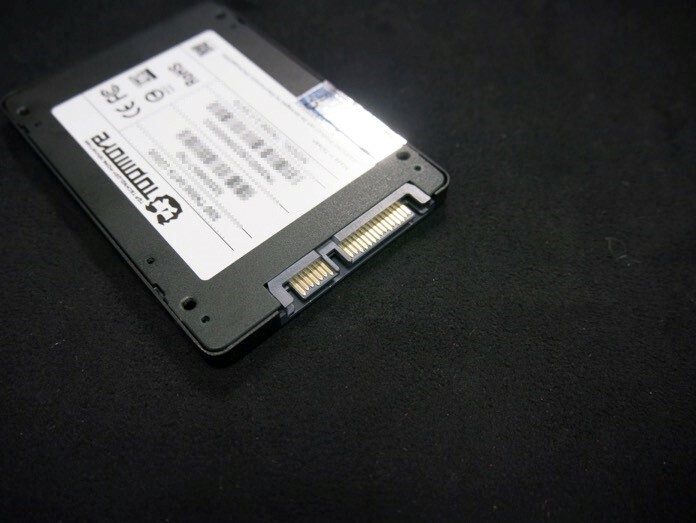 SATA 3.0 SSDs can be installed within the computer as an internal hard drive or connected to the computer as an external storage device. ▲A TOPMORE SSD can instantly upgrade the storage capability of a computer via an external USB hard drive docking station. This arrangement also allows its users to take important information with them on the go. ▲It is easy to install a TOPMORE SSD into a computer system. TOPMORE SSDs incorporate several high-end memory technologies for efficient and reliable operation. 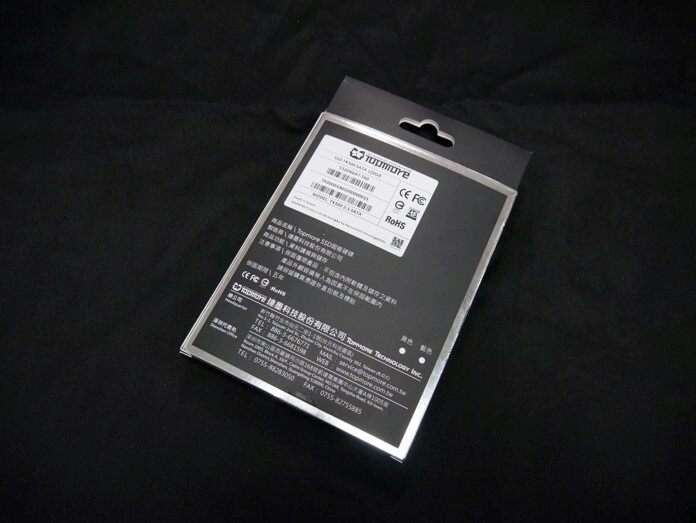 They use MLC NAND Flash and adopt LDPC error correcting mechanism to ensure minimal errors in accessing files, stable transfer speed, and effective data protection. TOPMORE SSDs also have a built-in DDR3 DRAM cache buffer and a SMI chip that further boost transfer speed and shorten the time for tasks such as the start-up/shutdown of the computer and the running of applications. To intelligently manage power consumption, TOPMORE SSDs also come with the latest DEVSLP feature that puts SATA storage devices into a special deep sleep mode. At the same time, TOPMORE SSDs support various other storage technologies that can effectively raise and maintain the data transfer speed: NCQ, S.M.A.R.T., SLC caching, RAID engine, wear leveling, garbage collection, Windows TRIM command, and etc. Below are results of simple speed benchmark tests that we have done on TOPMORE SSDs for the PC and Mac platforms. The benchmark tests with the MacBook Pro reveal that the TOPMORE SSD can still perform very well even if it is limited to operating within a connected external USB hard drive docking station (or enclosure). The average read/write speed from the Mac benchmark tests came to 380/419MB/s. Thus, TOPMORE SSDs are perfect for Mac users for backing up files or upgrading the storage of older computers. 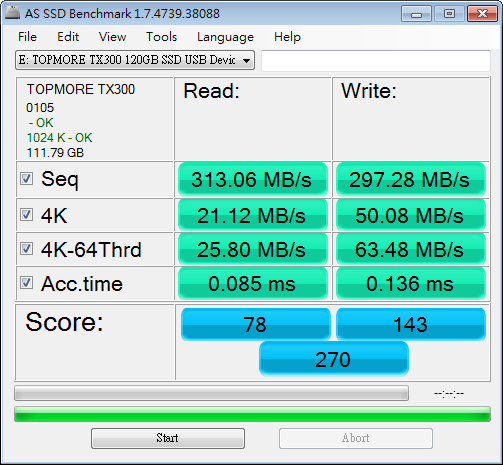 For the Windows PC, TOPMORE uses the AS SSD Benchmark that is specifically designed for this testing situation. The results show that the TOPMORE SSD can maintain an average read/write speed of 300/290MB/s when serving as an external storage device for a PC. The TOPMORE SSD reached its maximum capability once it was installed within the PC and connected via the built-in SATA 3.0 interface. Its average read/write speed under this context hit 500/40oMB/s, and its average total score also surpassed 800. 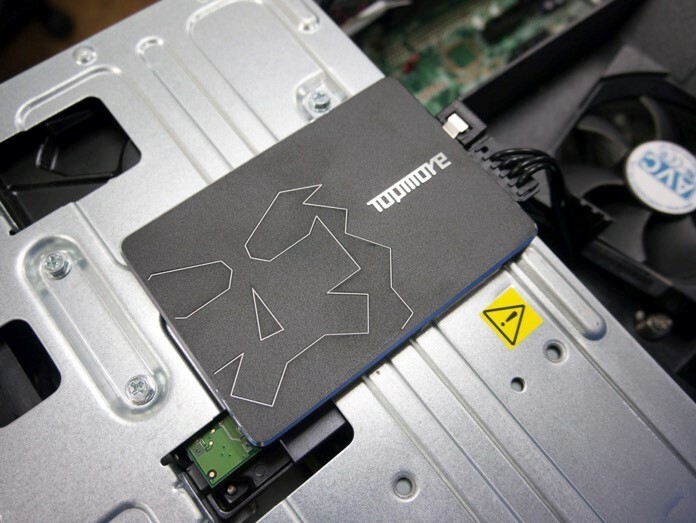 Whether they are inside or outside the computer, TOPMORE SSDs offer impressive performances and fulfill wide-ranging roles from system hard drives to external storage devices. While SSDs are already known for their exceptional data transfer speeds, TOPMORE integrate additional technologies into their products to keep the transfer speed high and constant while achieving a new level of efficiency for power consumption. Considering the superior performance relative to the price, TOPMORE’s products represent a substantial upgrade for users. 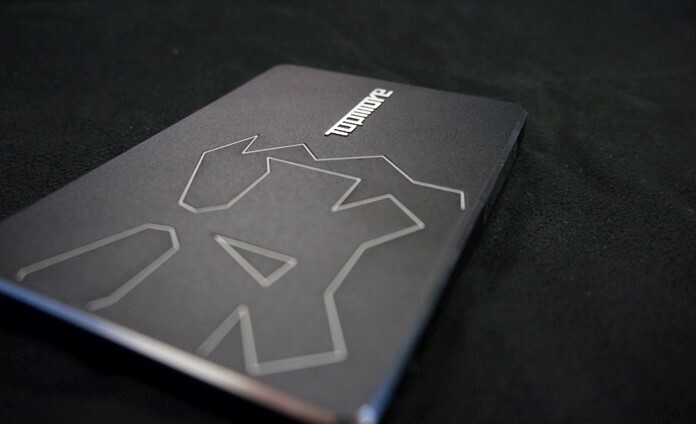 Furthermore, TOPMORE SSDs come with a five-year hardware warranty plus free technical assistance. 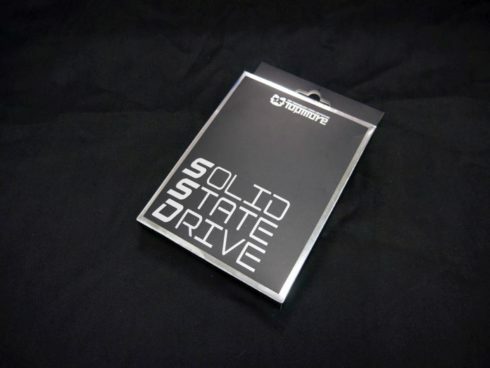 With prices dropping, now is a great time to get SSDs for building new machines or upgrading existing ones. A PC that is fitted with both SSD and HDD will enjoy the best of both worlds – shorter pauses for starting up and running applications while having a sizable storage space for keeping files. This SSD and HDD combination may be the most practical and cost-effective option for PC enthusiasts. As for consumers who want an external storage device, they should also consider TOPMORE SSDs because of their capabilities. 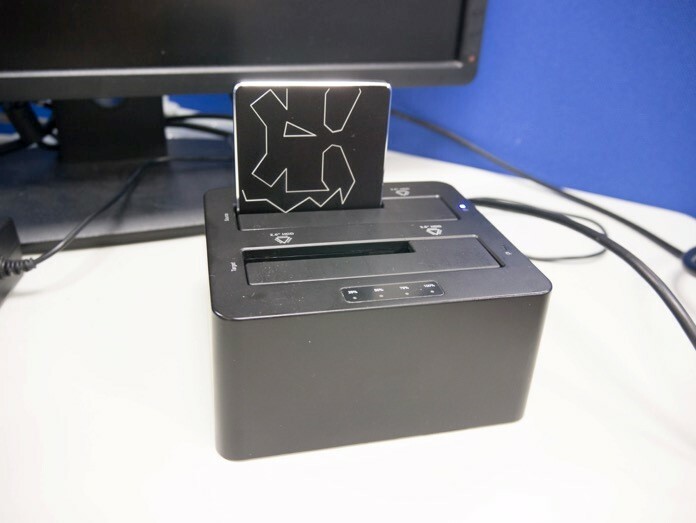 While the transfer speed of a SSD in an external USB hard drive docking station is limited, it has the hot swap ability to back up multiple hard disks. 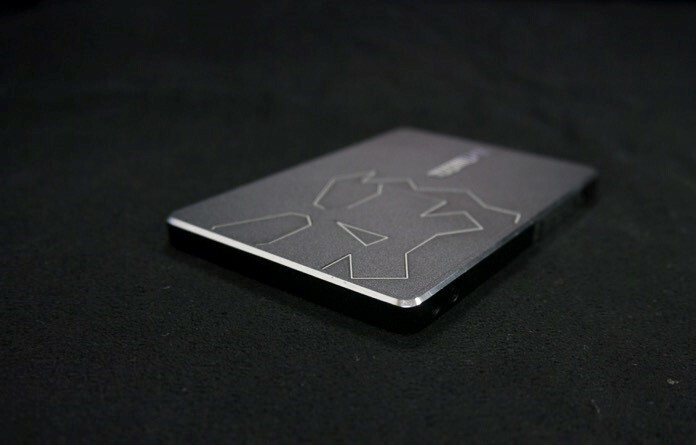 The compact and light SSDs is therefore a good choice for people that need to carry important digital data with them on the go. For more information about the product, please visit: https://goo.gl/NPRwxt .